This was my first attempt at making a yeast bread & it came out beautifully. I believe I let it rise a bit more than a more experienced person would have but the taste is very nice. I did not add sugar to the cinnamon as the bread was sweet enough for me & the bread came out perfectly. 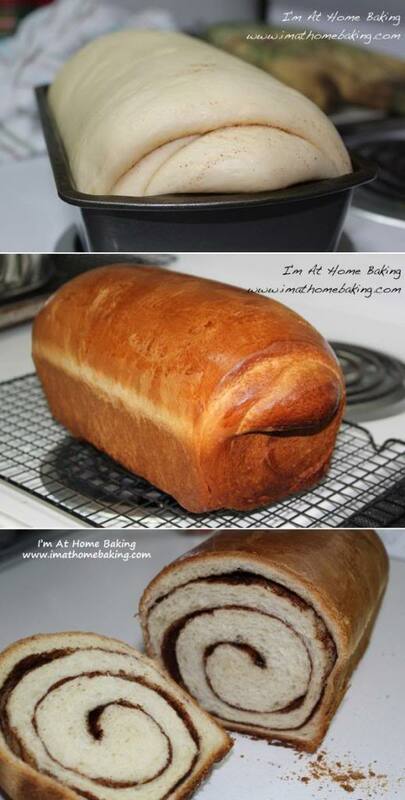 To slice perfect pieces without damaging the top or crushing the bread slice, turn the loaf upside down & slice. Thank you for a wonderful recipe that if followed, will yield very tasty results.